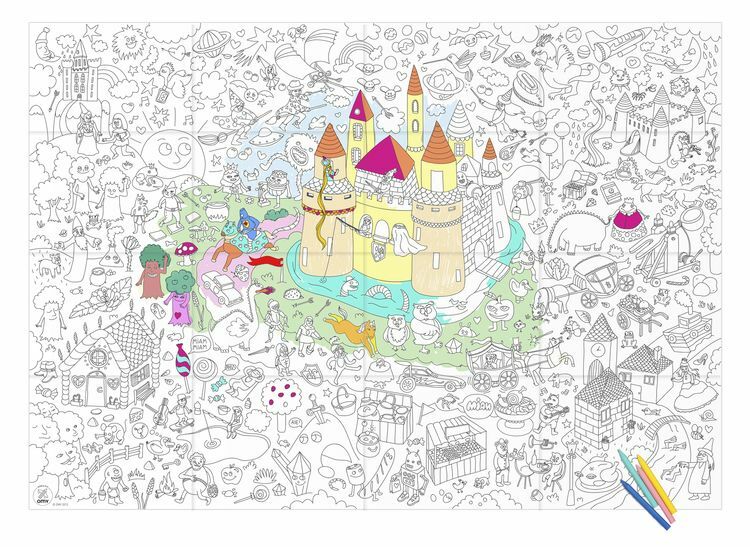 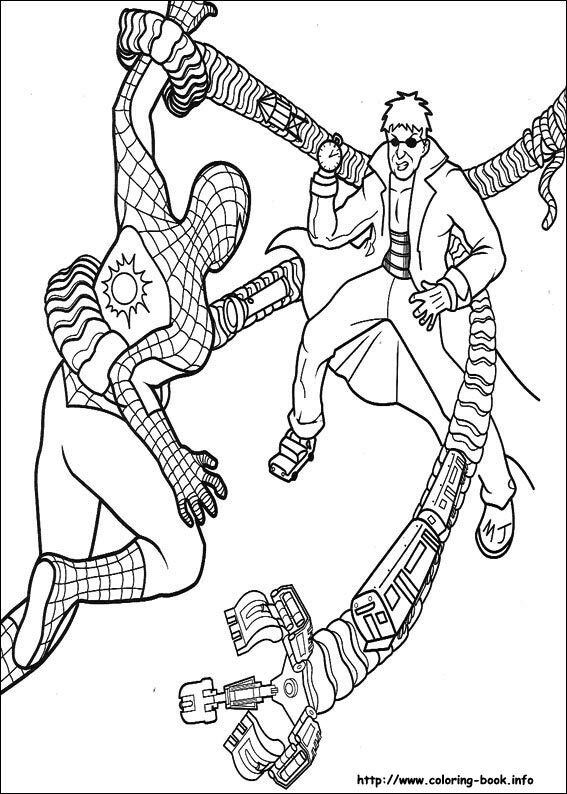 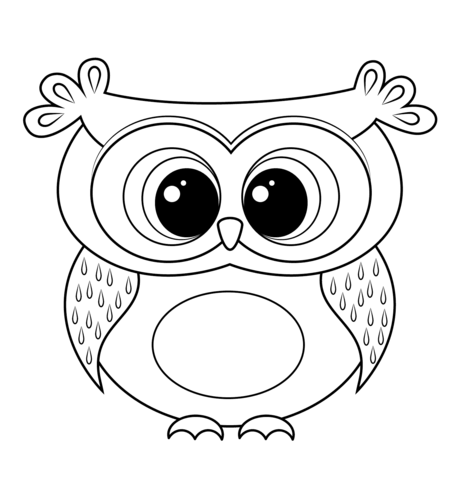 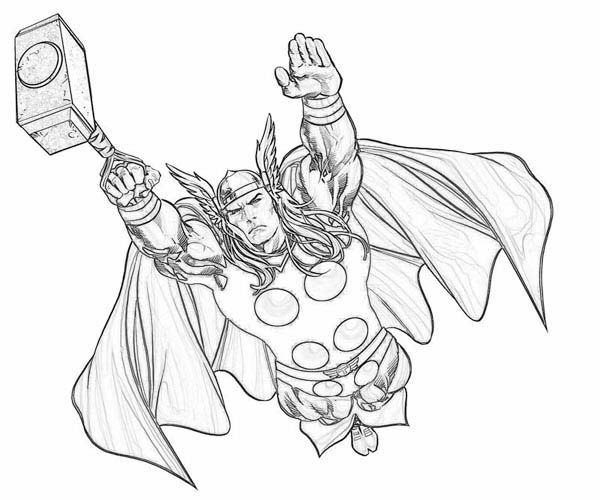 Easily printable, these coloring pages provide ample opportunity for the kids to be creative and imaginative while having fun. 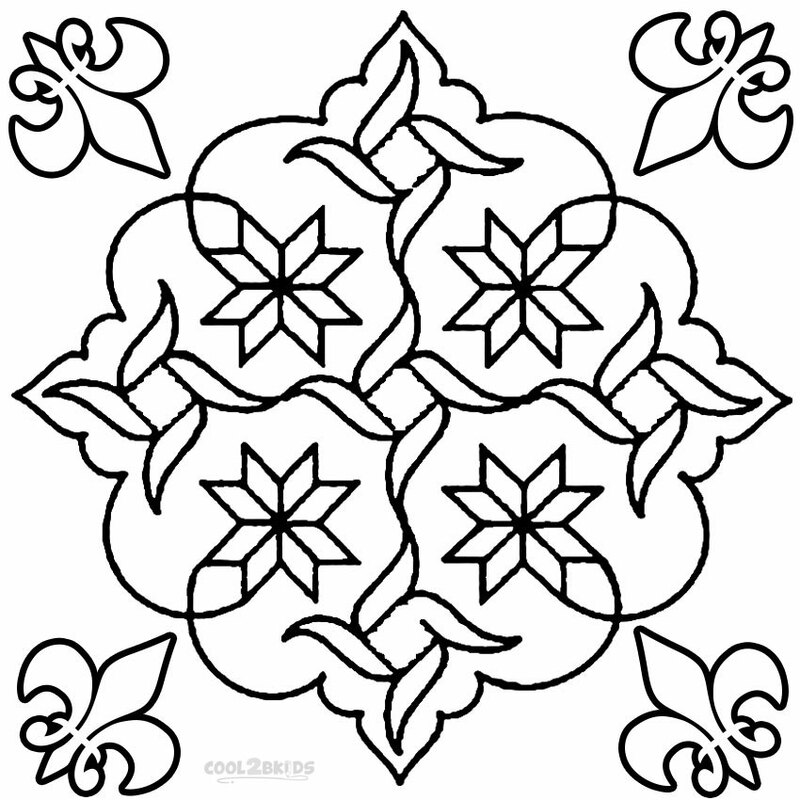 Rangoli is a type of Indian floor decoration that is done using colorful powders during festivals like Diwali, Onam and Pongal. 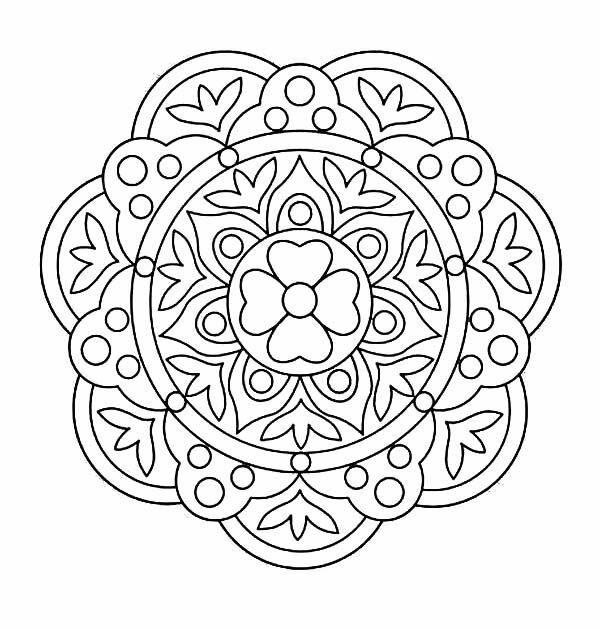 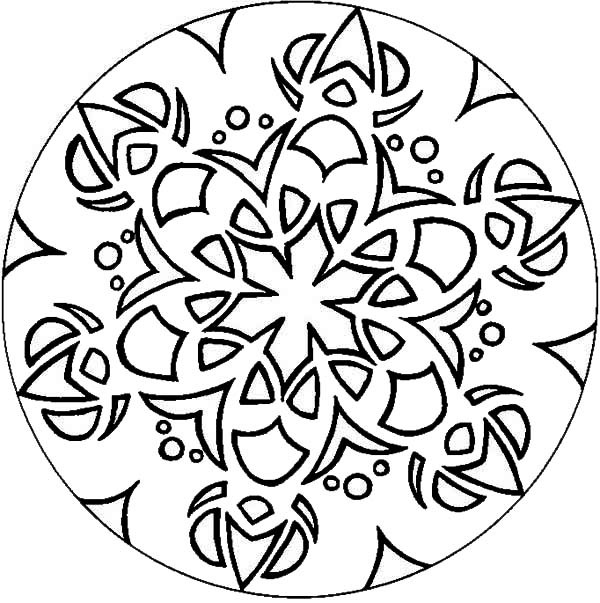 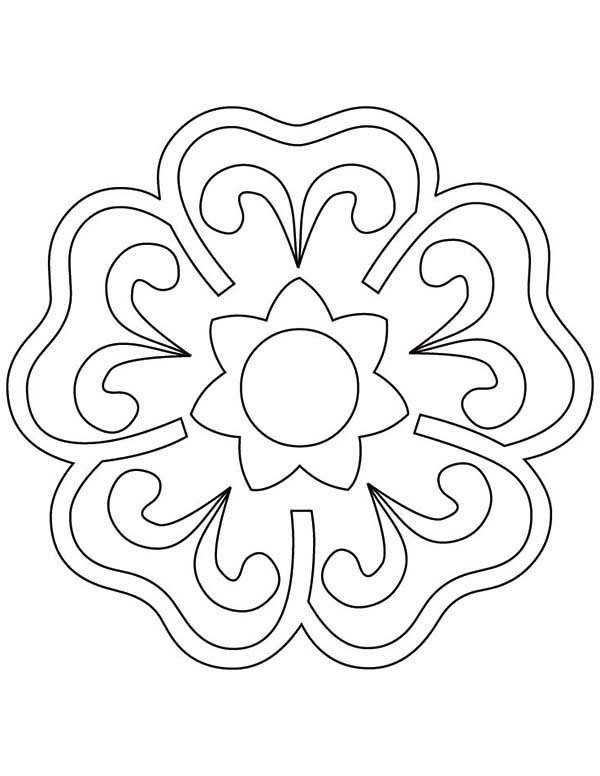 Rangoli coloring pages allow the creativity and imagination of your children to come to the forefront as they experiment with different colors to fill these pages. 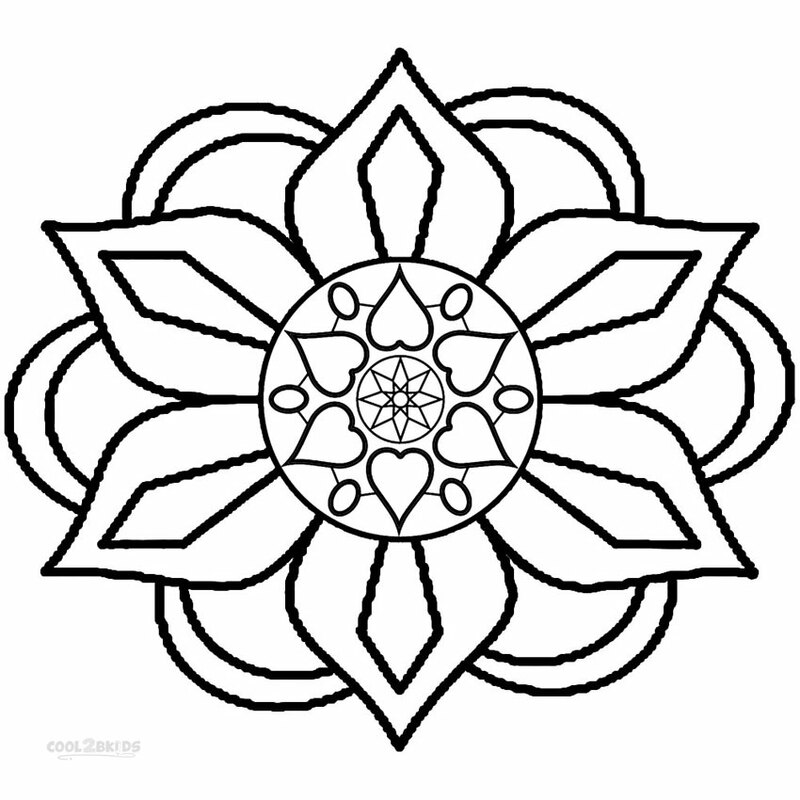 They are useful for introducing your child to Indian cultures and traditions. 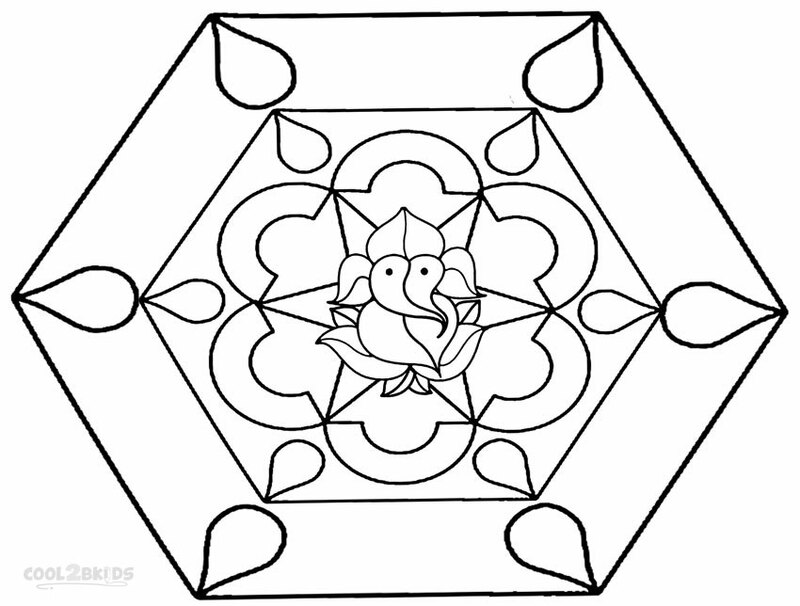 Coloring these attractive and intricate rangoli patterns with different colors will not only develop the creativity in your children, but also double up as beautiful wall hangings and decorations once they finish coloring these.